I was so excited to receive Goody's TangleFix™ brush in my Influenster Paradise VoxBox. My thick hair is super tangle prone, and this sort of brush is just what I have been looking for to help remedy my hair tangling situation. This gem has made my detangling experience so much more bearable, not to mention, quicker. 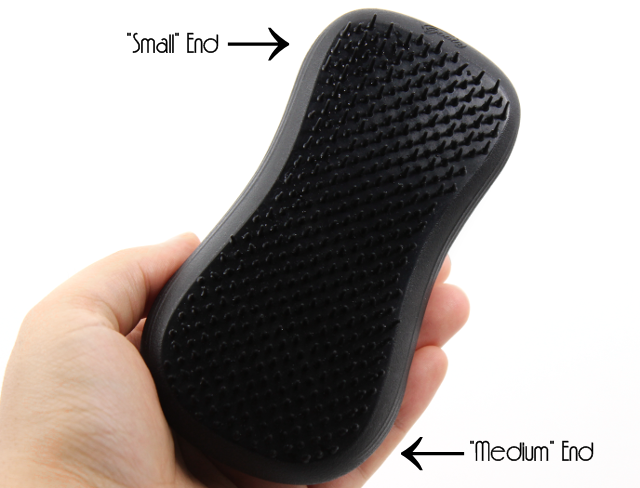 ►The easy to grip brush comfortably accommodates small or medium hands thanks to it's "dual size design"
Like I mentioned before, my hair is very tangle prone. You can probably imagine just how mush of a fuss the detangling process is-so not fun. 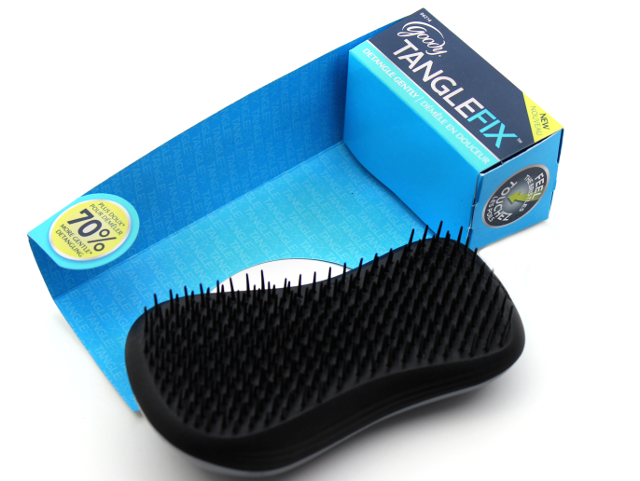 But thanks to Goody's TangleFix™, I actually don't dread the task that is detangling anymore. Not only does this brush gently loosen my tangles, I have also noticed that it does the job much quicker when compared to the other hair combs I was using before. I usually detangle my hair when it's damp. I start from the ends and work my way up from there. 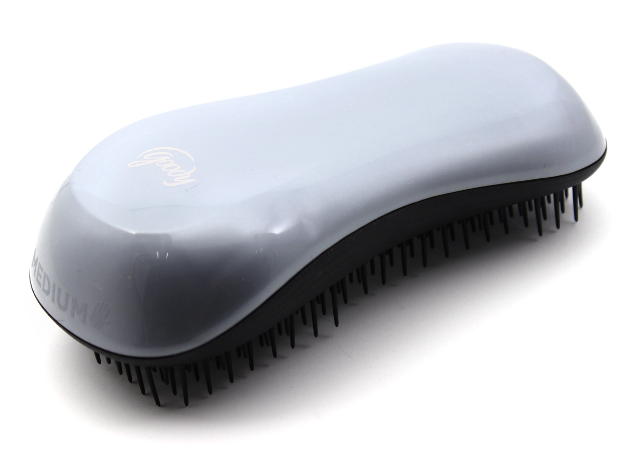 I love how the comb effortlessly glides through my tresses, without pulling or tugging on my sensitive scalp. I think the "dual size design" of the brush is pretty neat. My hands are on the wider side and I find that I can comfortably grip the brush on the "medium" end. Goody's TangleFix™ is an all around fabulous product. It gently and effectively detangles my hair, and it's so quick and easy to use. What could be better? 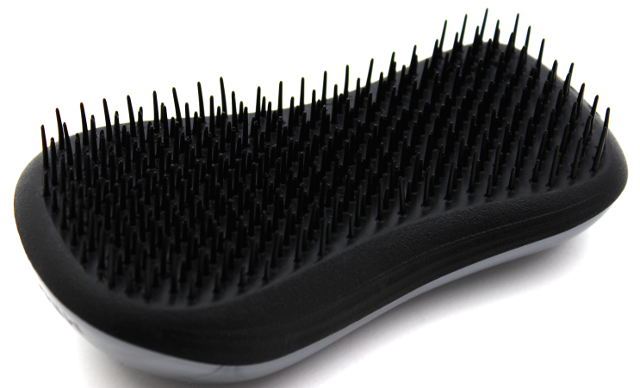 If you are on the search for a detangling brush-and an affordable one at that, I highly recommend Goody's Tangle Fix™. I have a feeling you are gonna love it just as much as I do! This brush has become a staple product that I am always reaching for, and I am so happy that I got the opportunity to try it. Thank you, Influenster! 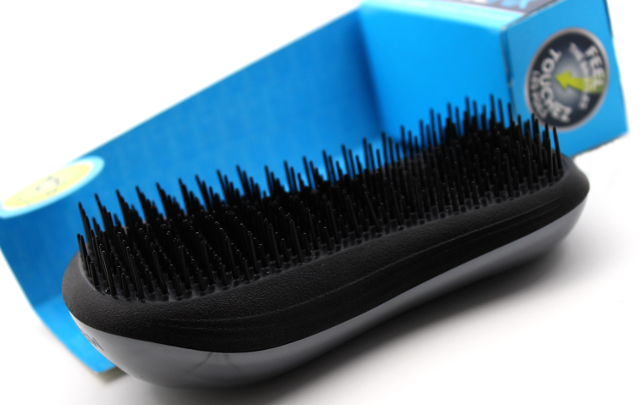 Which are your favorite detangling brushes? Disclaimer: I received this product complimentary from Influenster for testing and review purposes. For more information, please visit my disclosure page.